My eBook Is On Sale! Just $.99! Tell Your Kids, Tell Your Wife! Greetings, you hoopy froods (Internet cookie if you get the reference)! 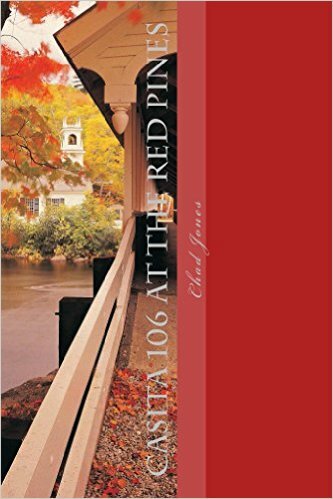 Just dropping you a quick line to let you know that my eBook, Casita 106 at the Red Pines is now on sale for just $.99. Don’t hide your kids, or your wife–tell them! 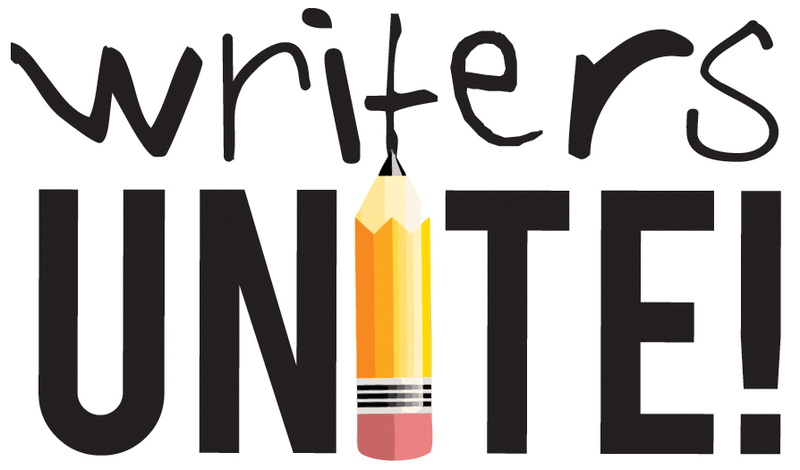 (Well, maybe don’t tell your kids–it’s not exactly a bedtime story). Don’t wait, because the sale only lasts one week. If you do the math on those reviews, it means the story rates an average of 4.2 out of a possible 5 stars! I’d say that’s pretty good. What are you waiting for? Get your copy of Casita 106 at the Red Pines today. You’ll be glad you did.